At Jennings Funerals we are always available to offer assistance and our aim is to provide a service which will alleviate some of the stress placed on bereaved families at this difficult time. If you have any additional queries please call us on 01-8394719 or fill in our contact form here. Planning a funeral can be a difficult undertaking regardless of it being your first time or tenth. Life after the death of a loved one is painful enough and then to set about planning the funeral service and making all those decisions could be more than you wish to cope with. 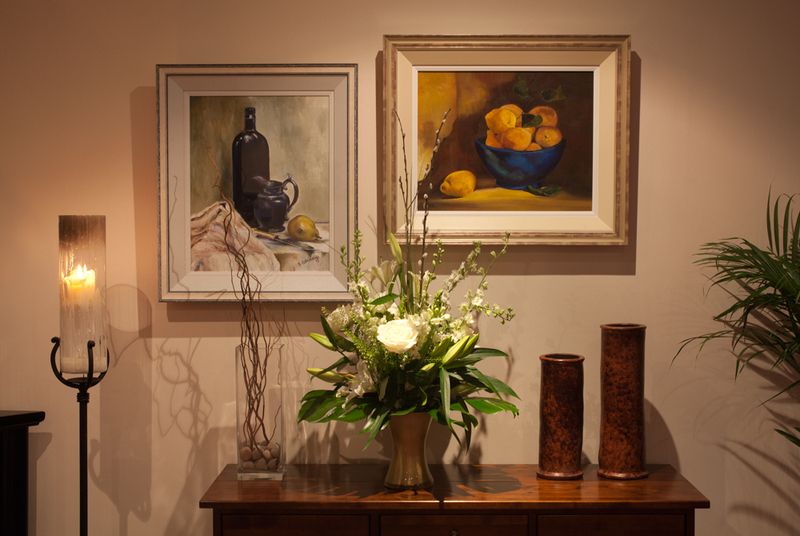 Here at Jennings Funerals, our help, discreet and friendly team will guide you through the decision making process with care and sympathy, leaving you feeling less distressed and relieved. When it comes to preplanning funeral services for yourself, this can take a lot of relief for family members and provide them with the solace they are carrying out your wishes. Preplanning a funeral and even prepaying funeral expenses can allow friends and family to grieve your loss and not be caught up in the minute and stressful details of guessing and wondering what funeral plans you would have favoured. Jennings Funerals has been established in North Dublin for three generations and have planned countless funerals in Dublin City. 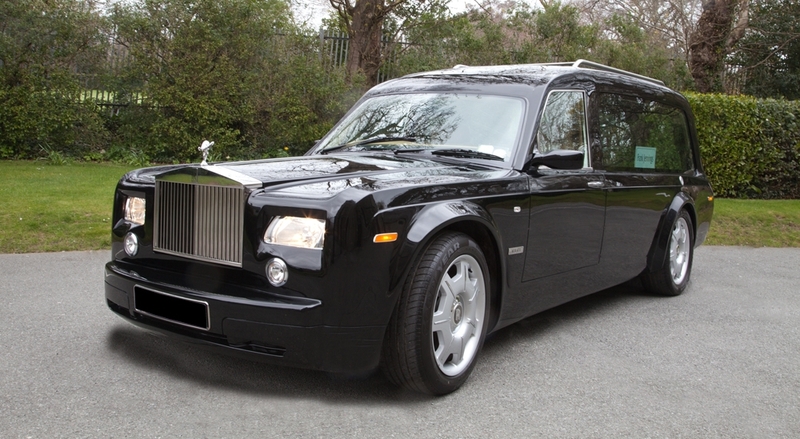 Engaging Jennings Funerals services to arrange a funeral, preplan your funeral service or to ask details about burial, cremation, church, coffin, death notices, hearse and funeral grants means getting the best Funeral Directors to take care of you. 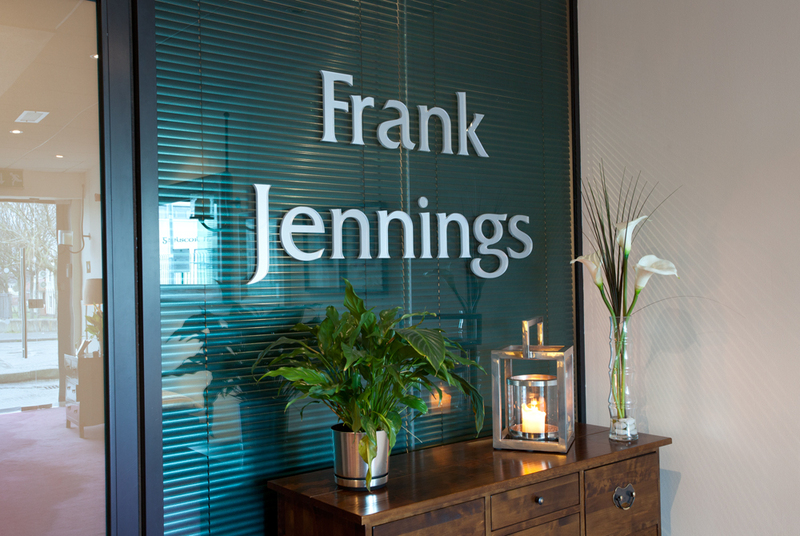 Jennings Funerals Home covers all local North Dublin areas; including Baldoyle, Sutton, Howth, Donaghmede, Clontarf, Dollymount Bayside, Portmarnock, Malahide, Coolock and Raheny.